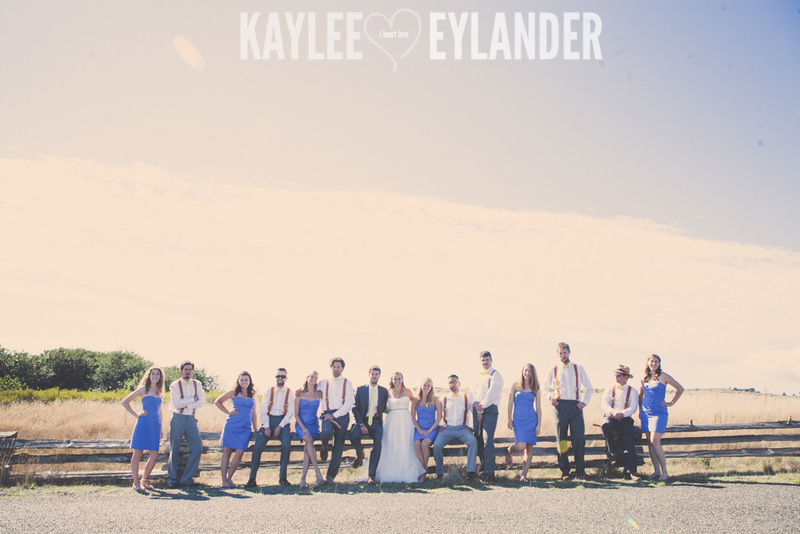 I can honestly saw that when I chatted with Jessen’s mom on the phone about a year ago, I knew this wedding was going to be a fun one! 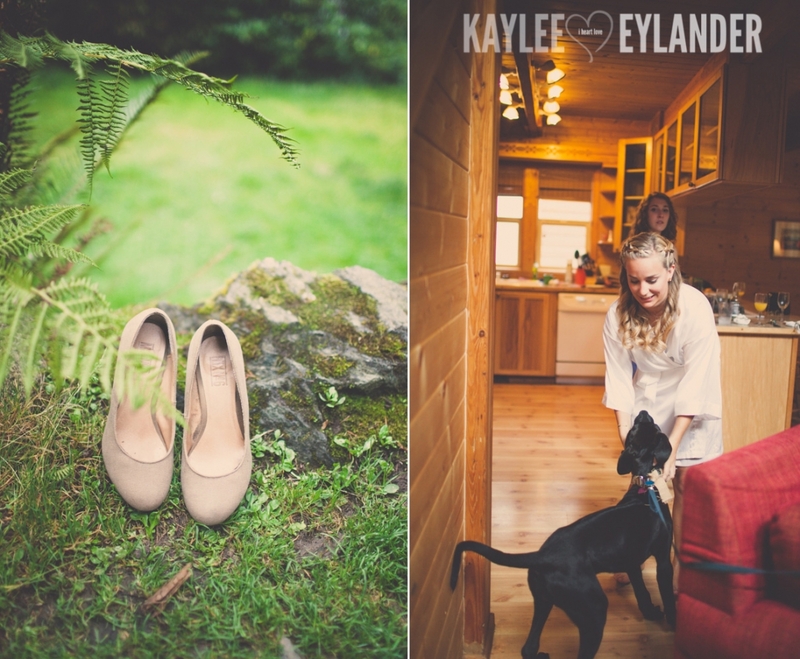 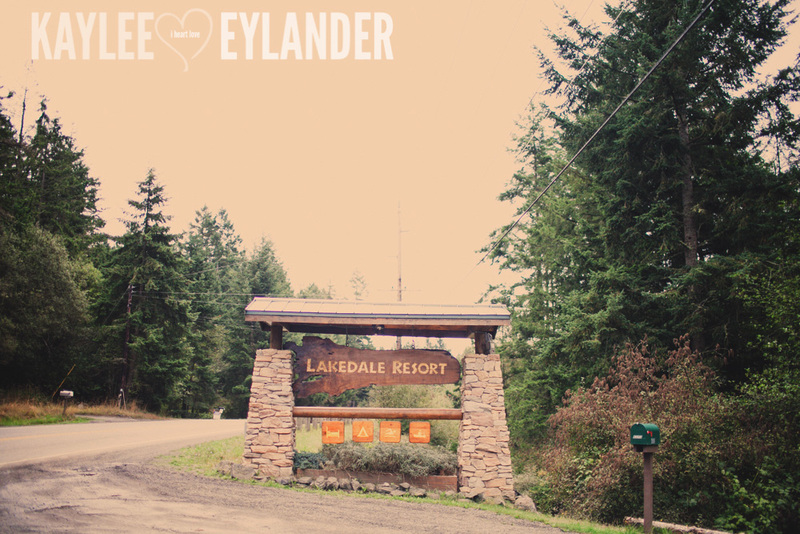 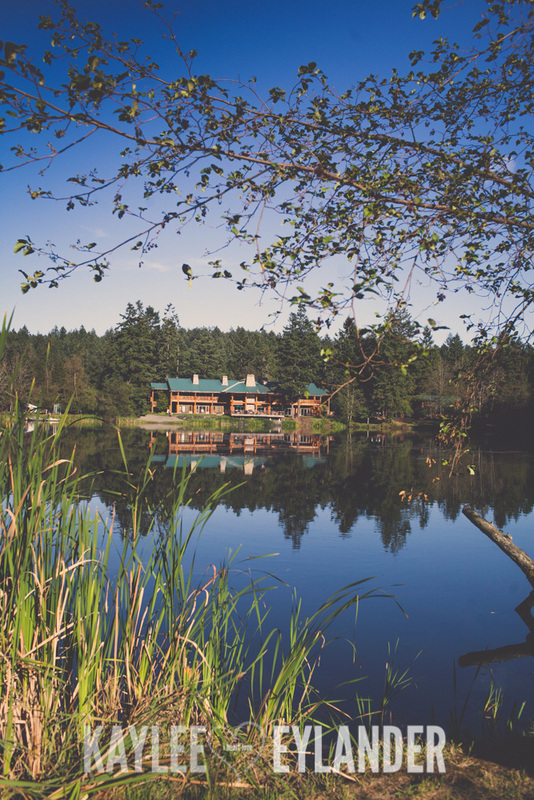 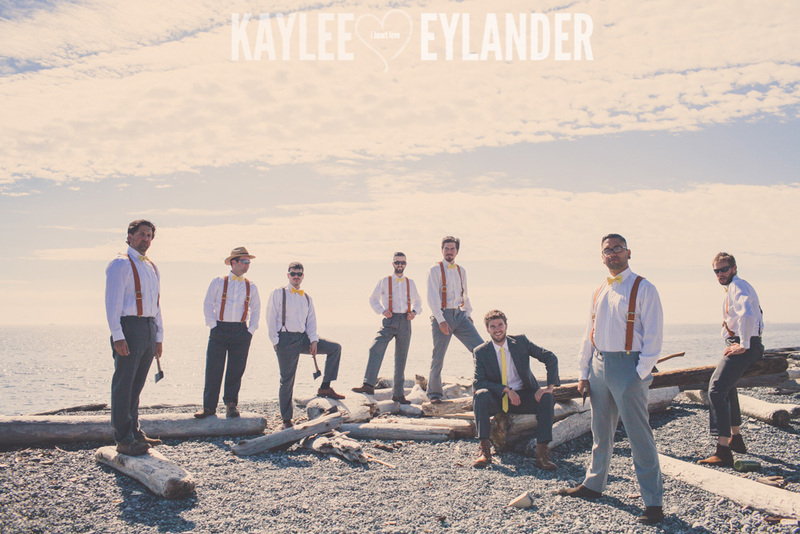 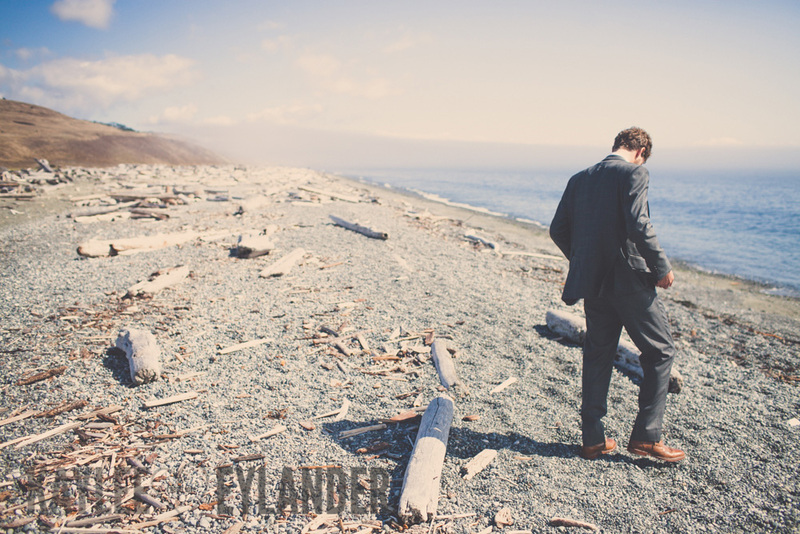 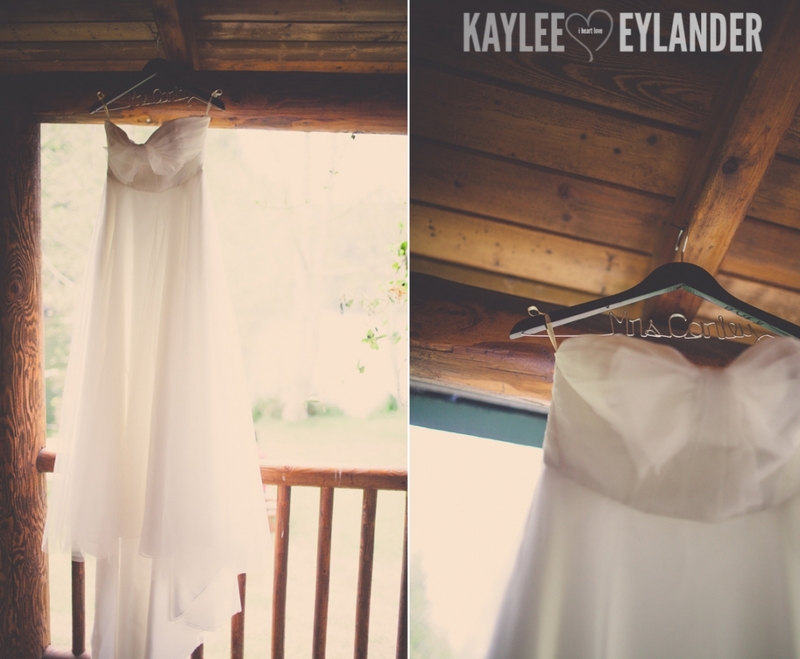 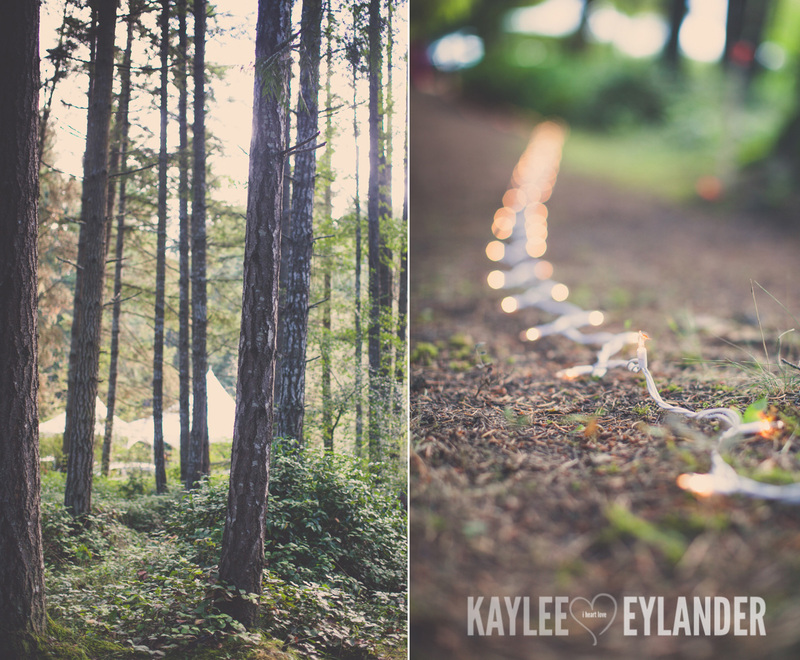 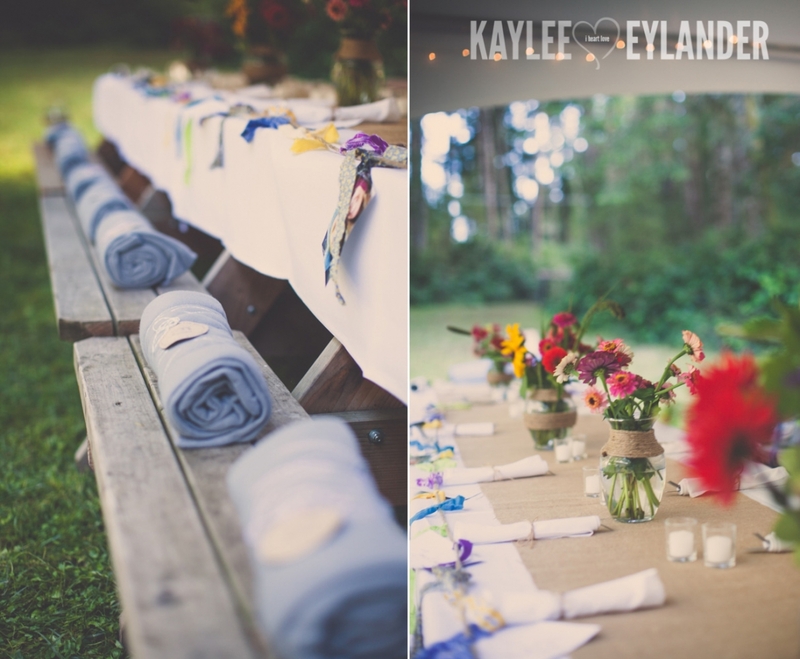 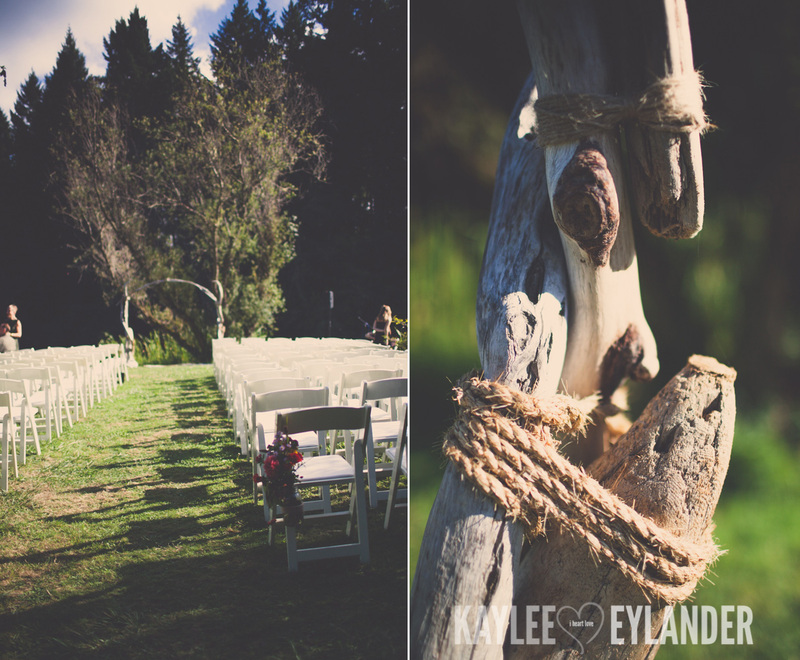 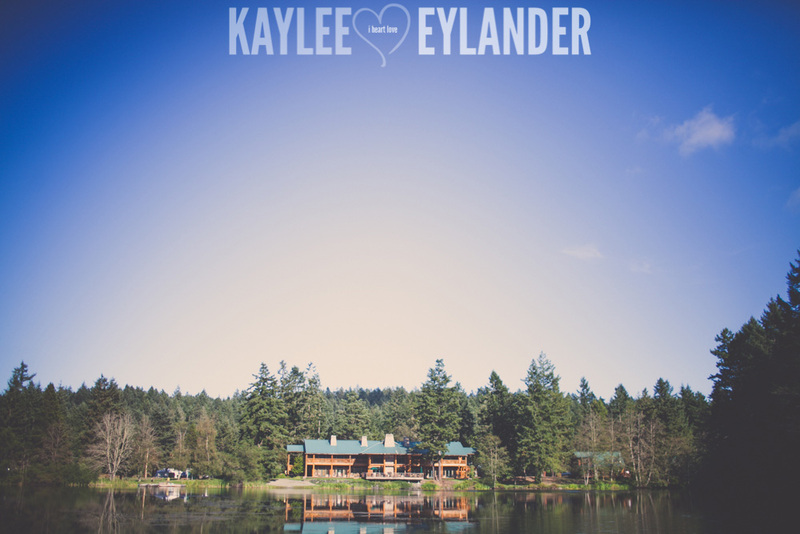 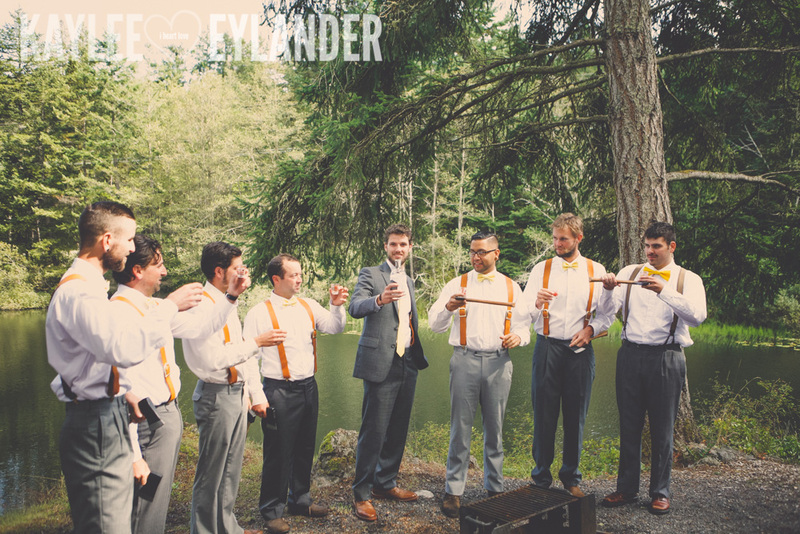 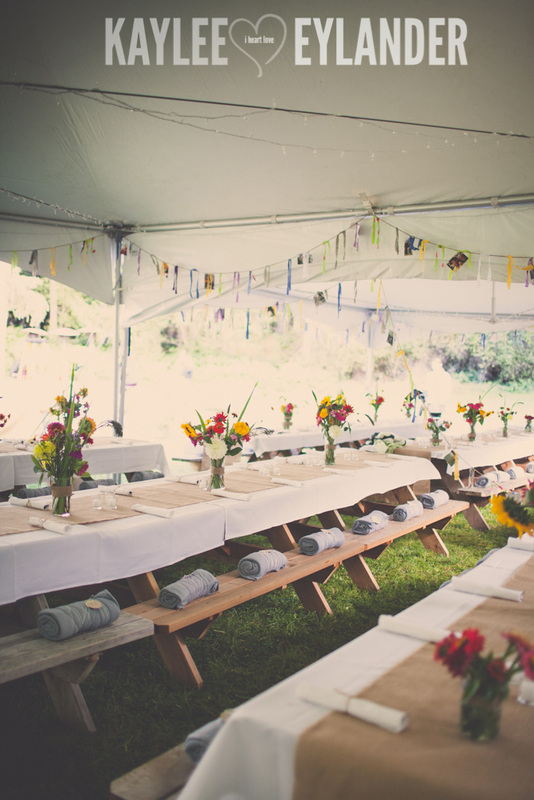 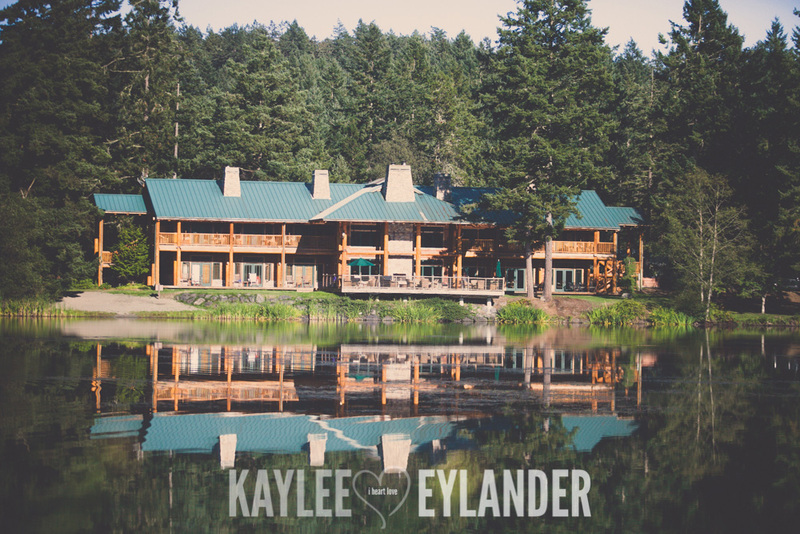 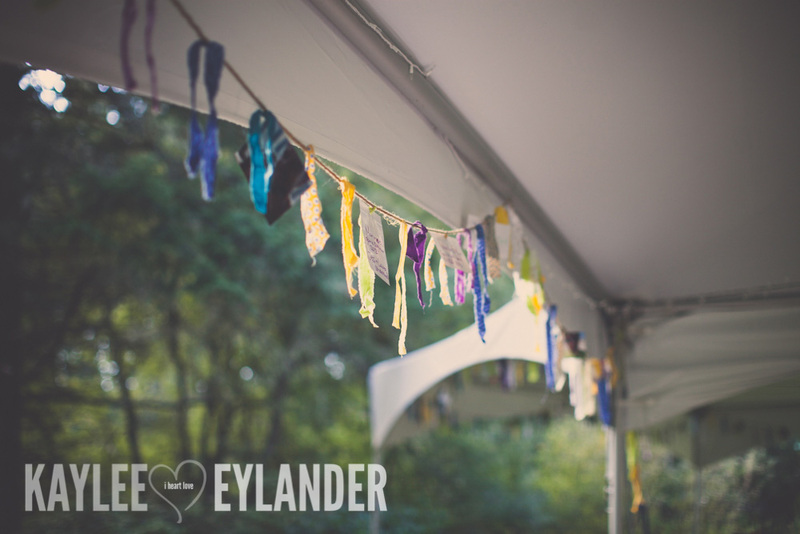 She told me about Lakedale Resort on San Juan Island, all of the fun details that Jess and Freddy were planning and just how much fun they were. 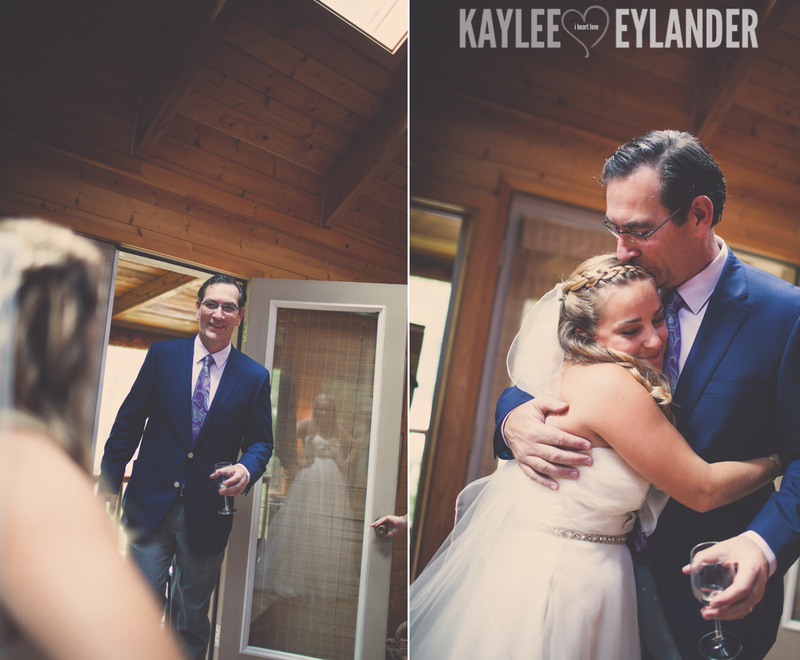 well..once again, I was blown away. 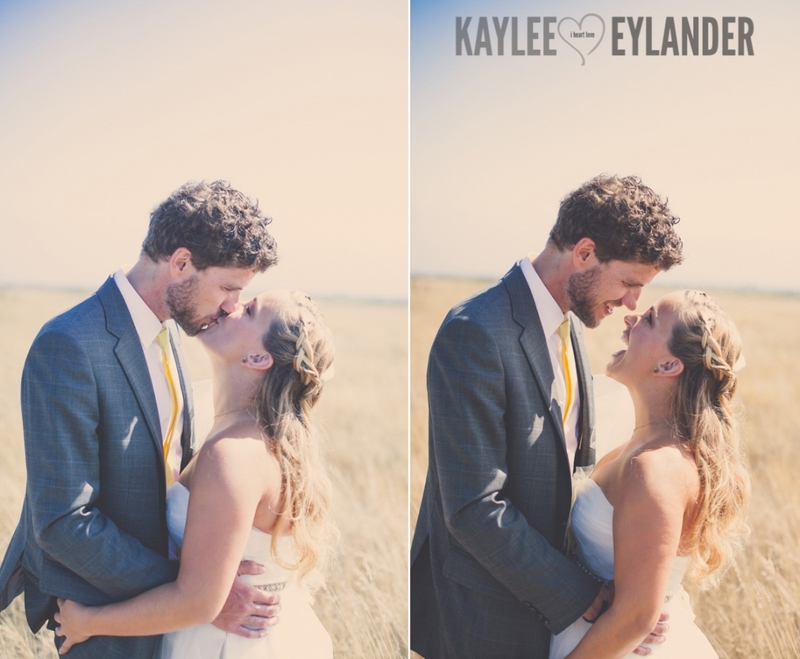 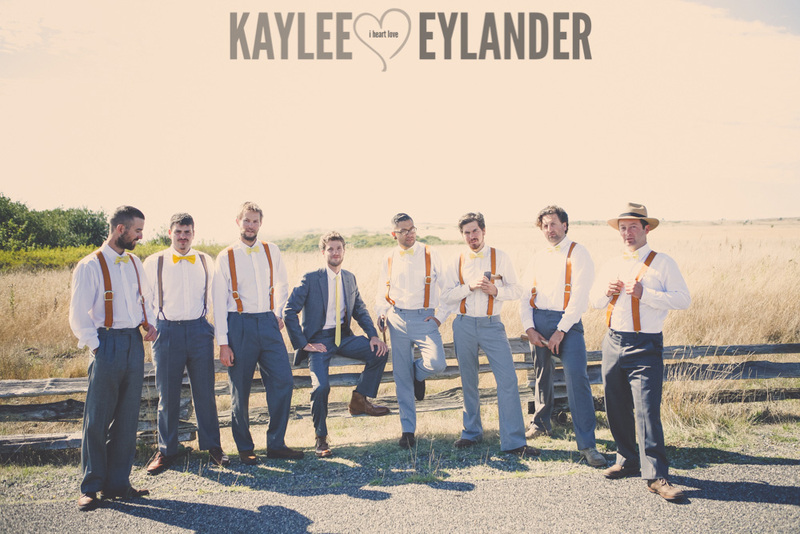 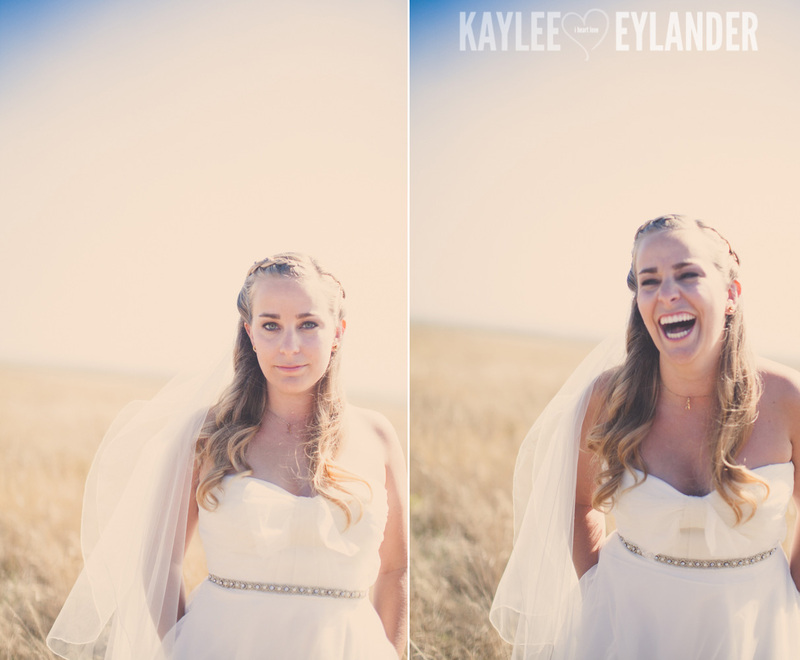 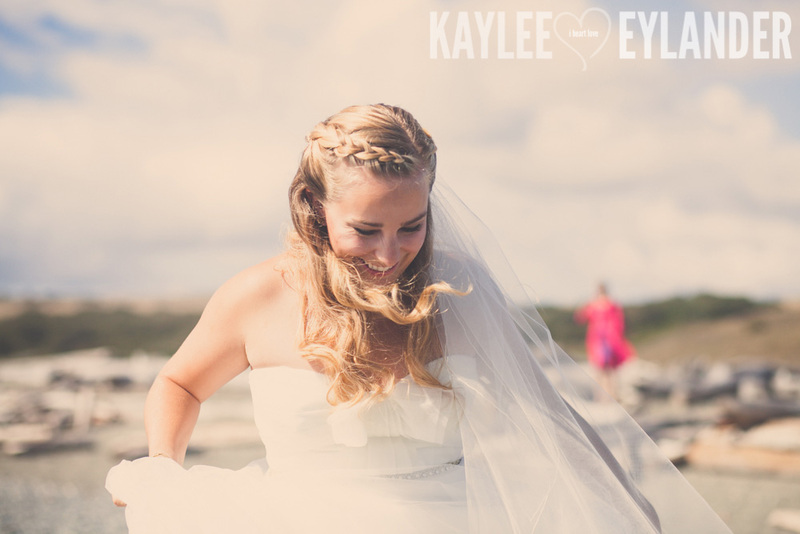 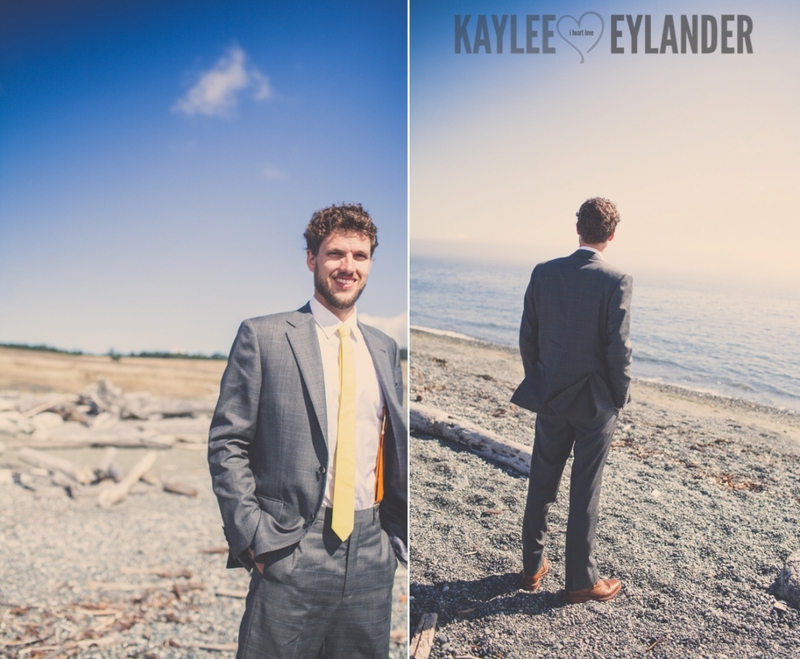 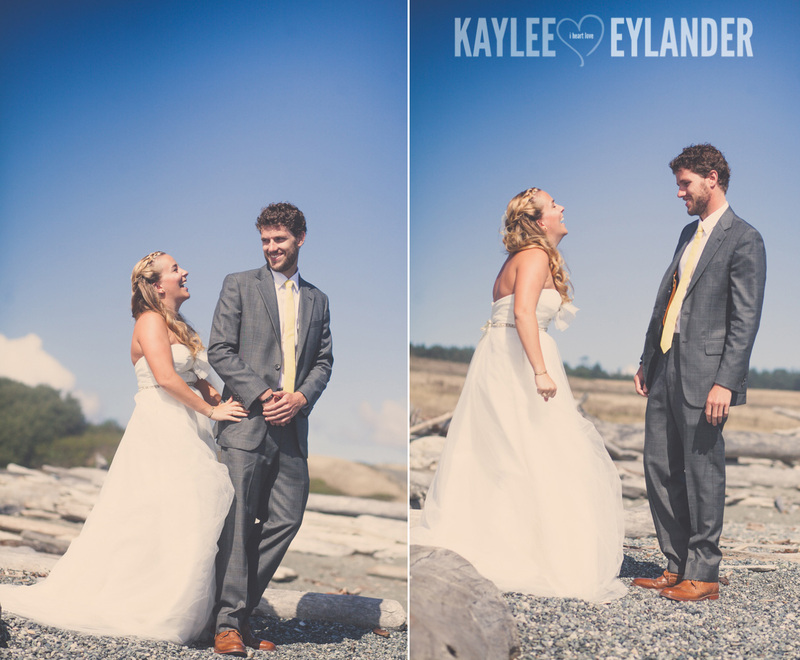 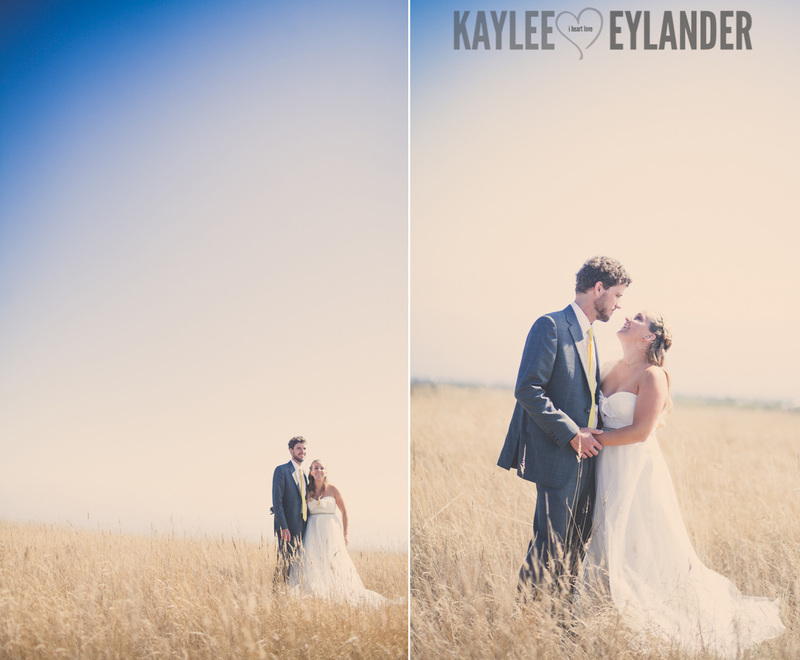 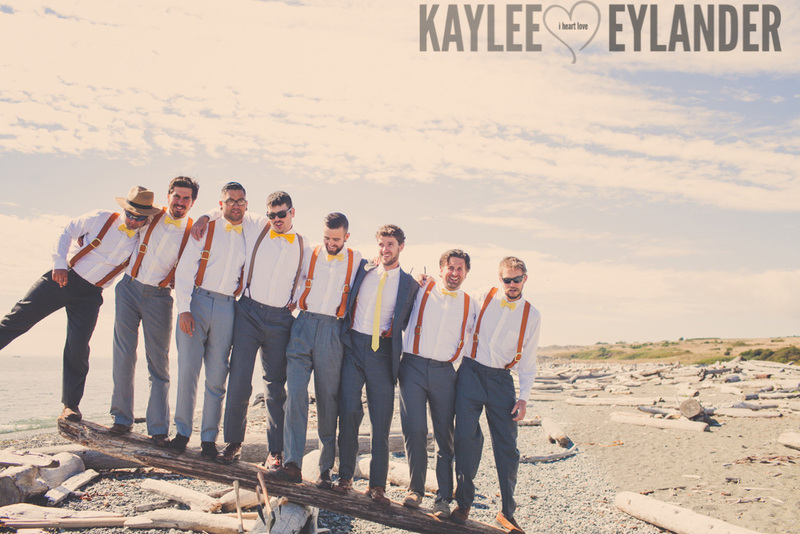 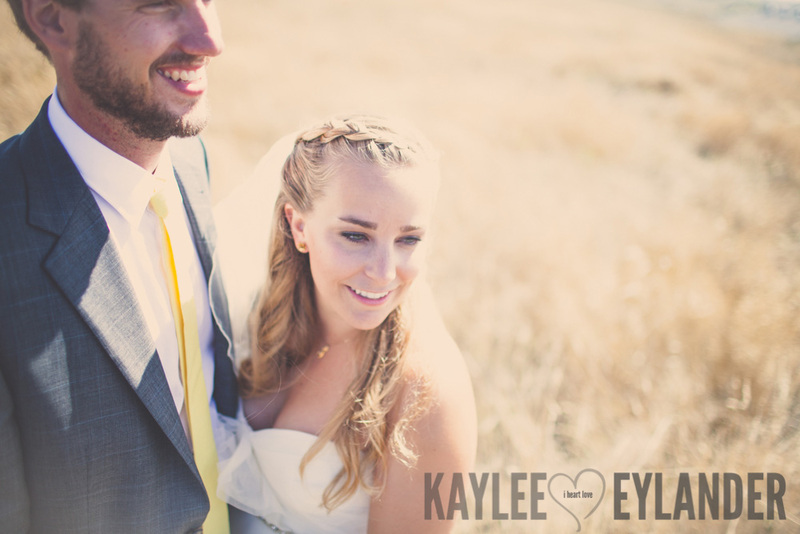 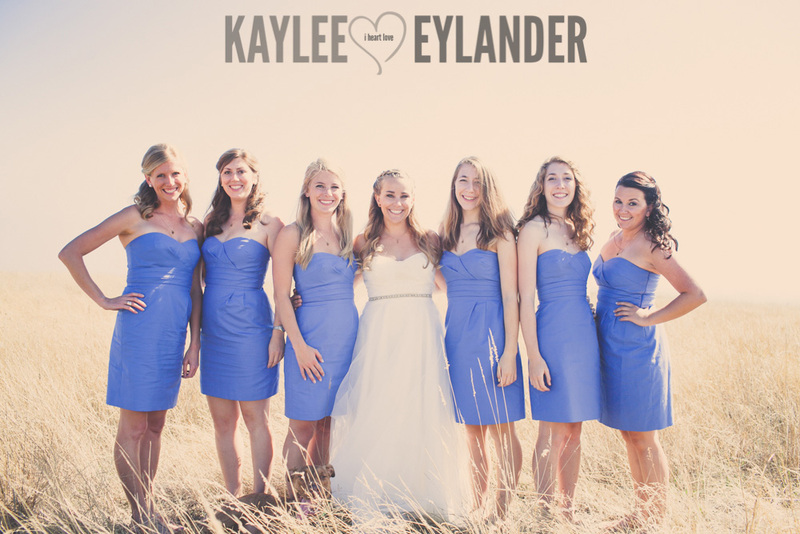 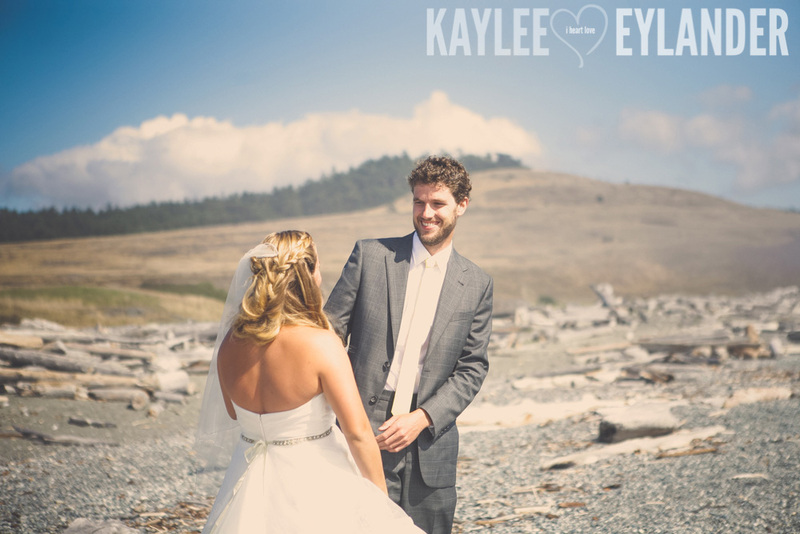 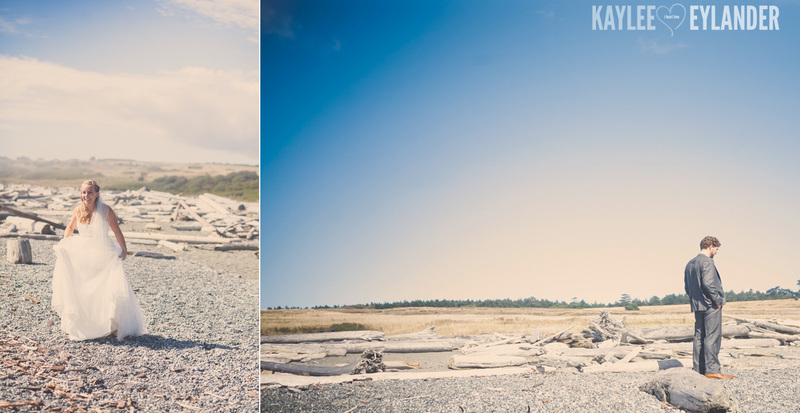 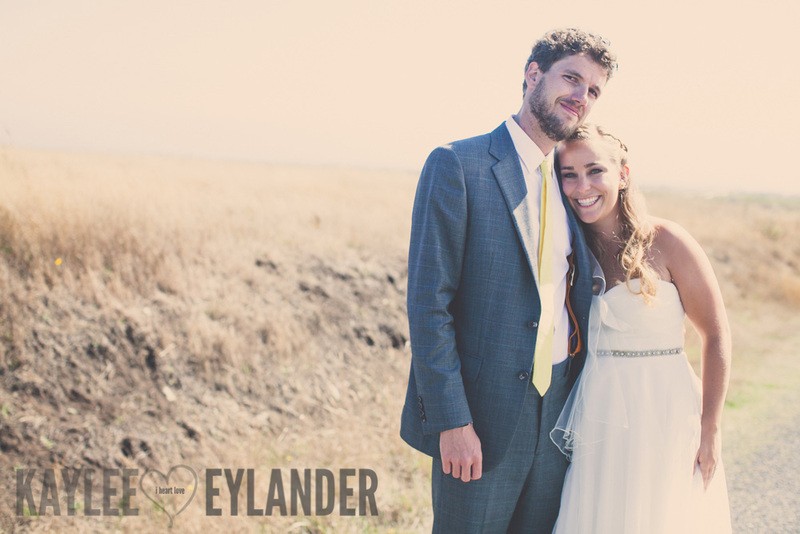 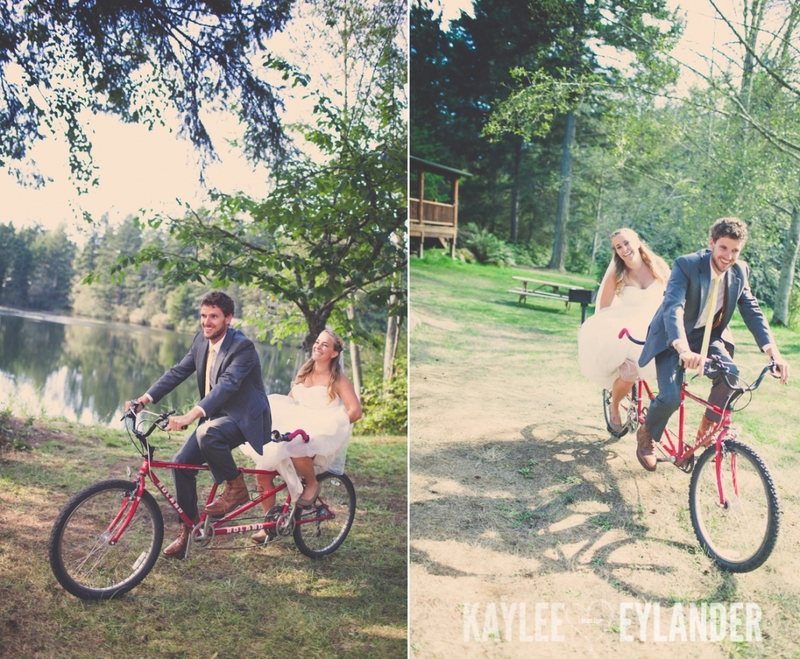 The beauty of San Juan Island was incredible, but these people were seriously fun and inlove! 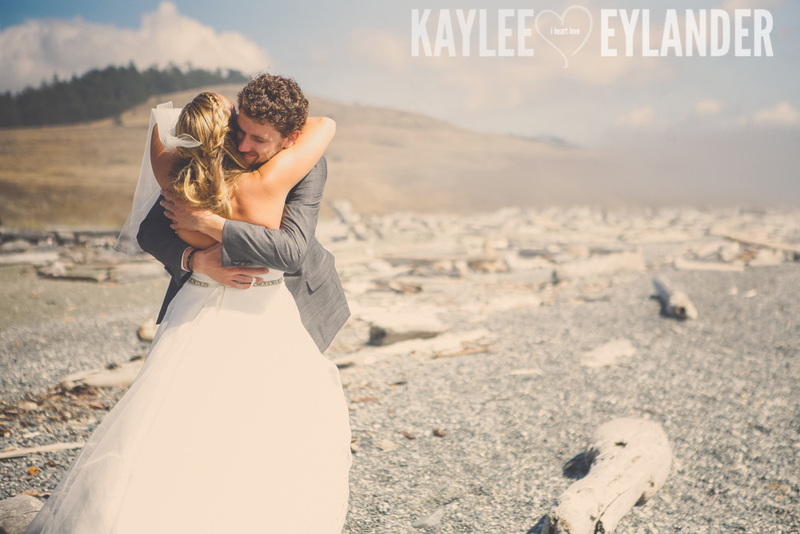 Bees were swarming the beach at the American Camp beach where Freddy & Jess were going to do their first look…and we didn’t have the epi pen that we needed for Jess. She was so brave! 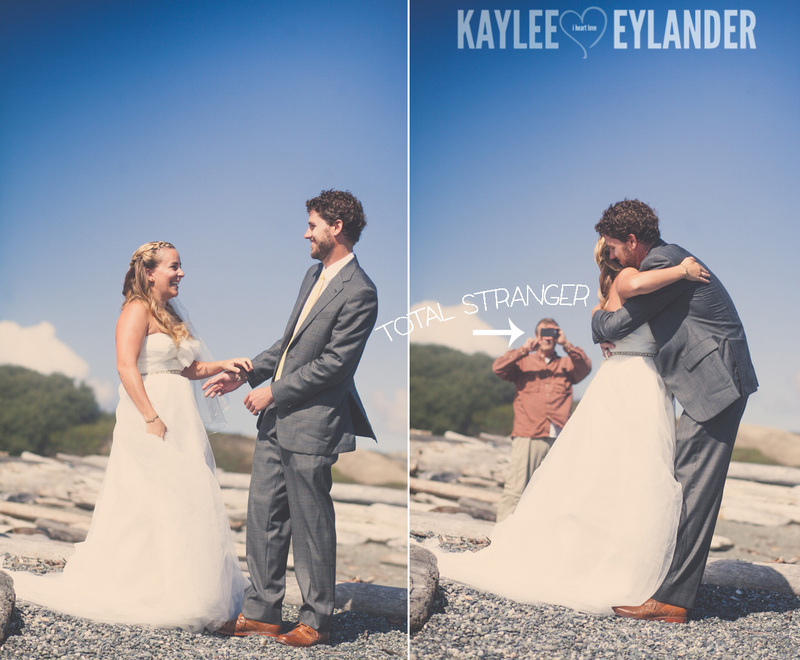 We were photo bombed by a total stranger, about .5 seconds after Freddy saw Jess for the first time at the First Look! 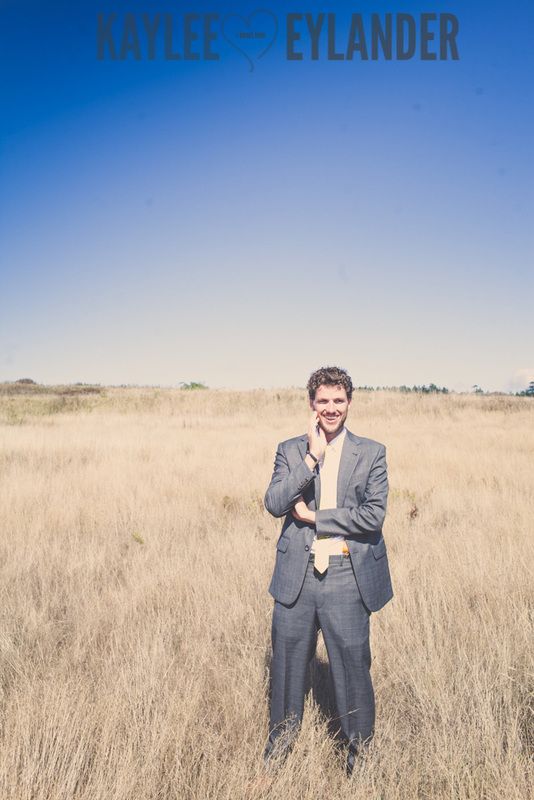 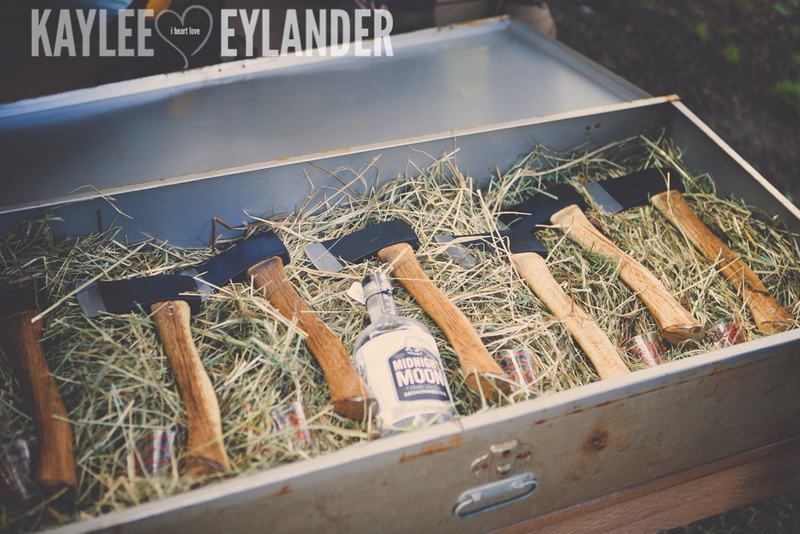 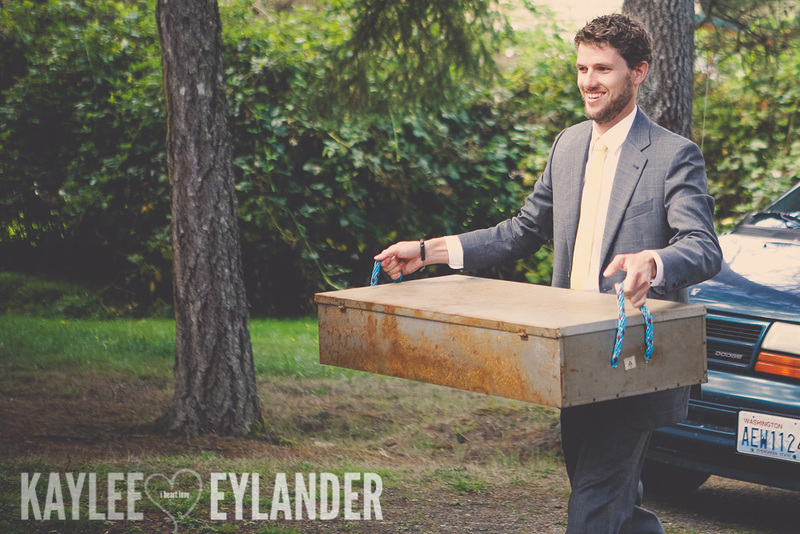 Luckily, after the whole wedding party and family hollered at him…he got the hint and wondered off! 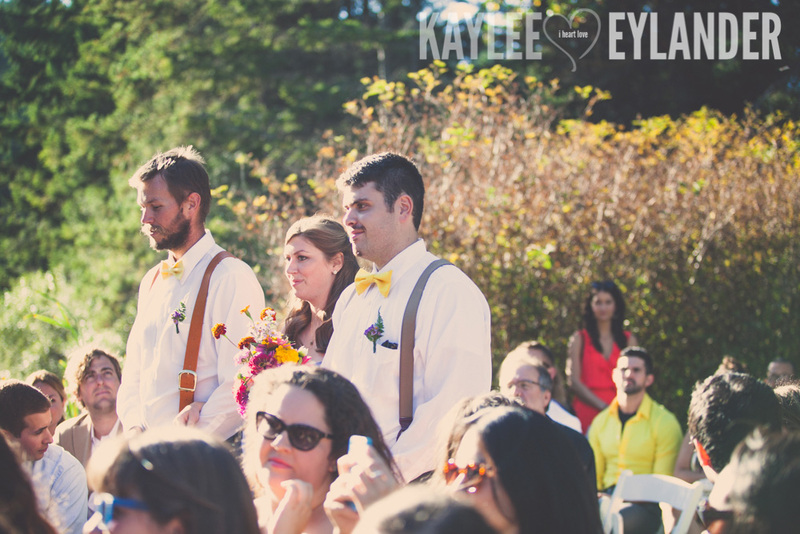 There were multiple bees in the bride’s veil and Drew fought them off like a warrior! 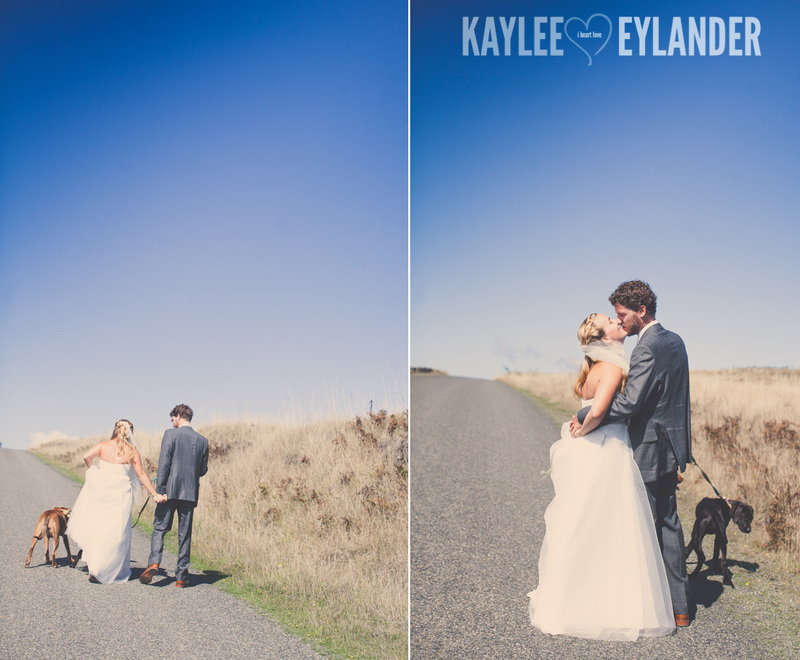 Their sweep pup had some doo-doo issues. 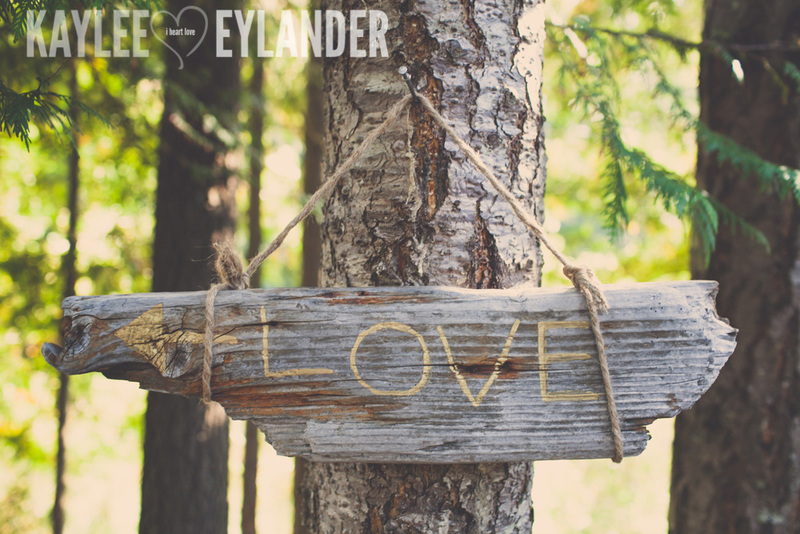 I will leave it at that. 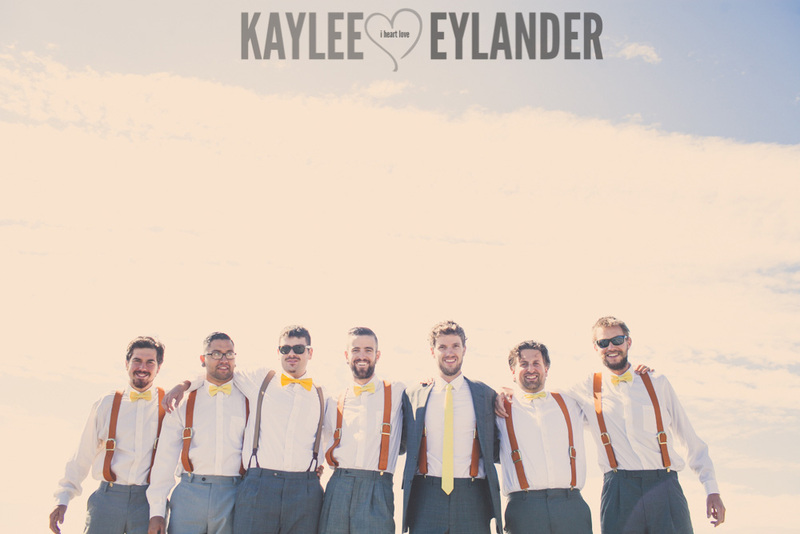 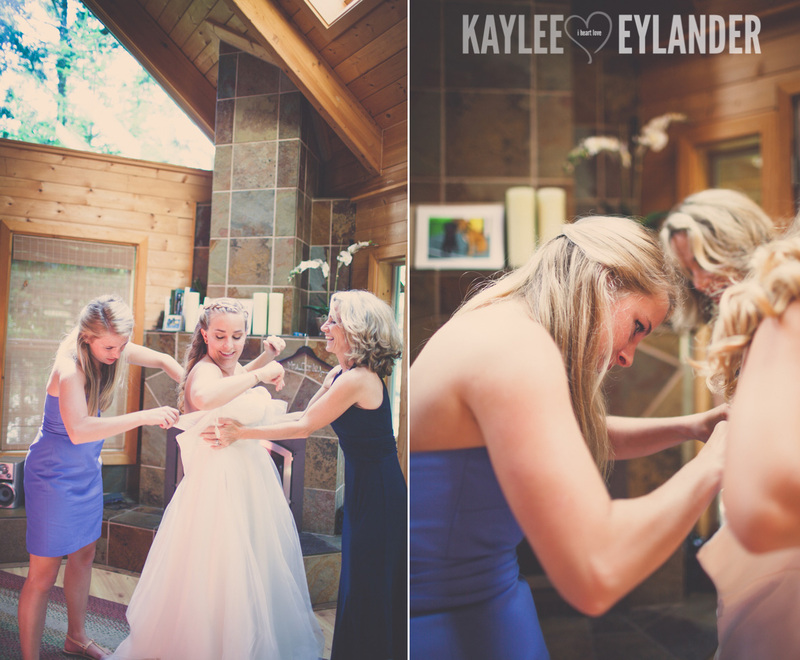 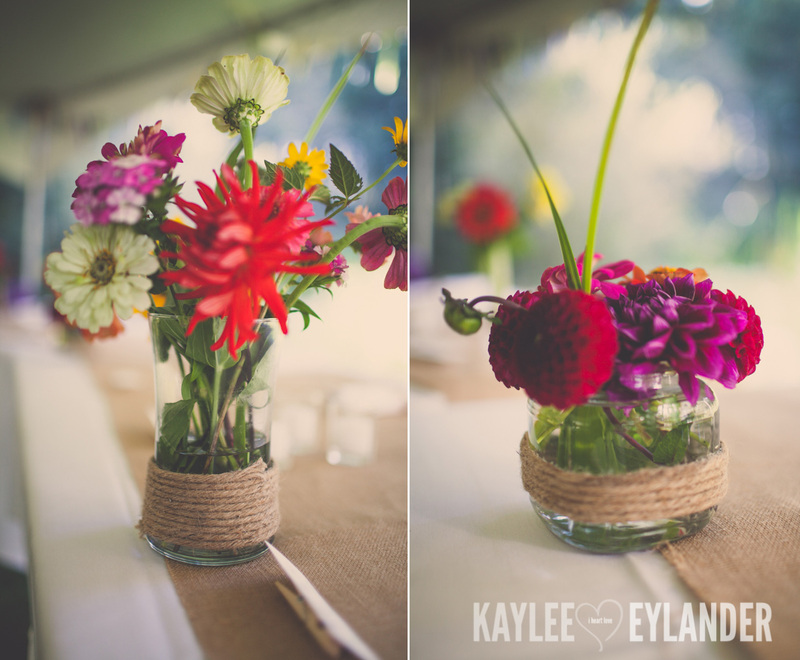 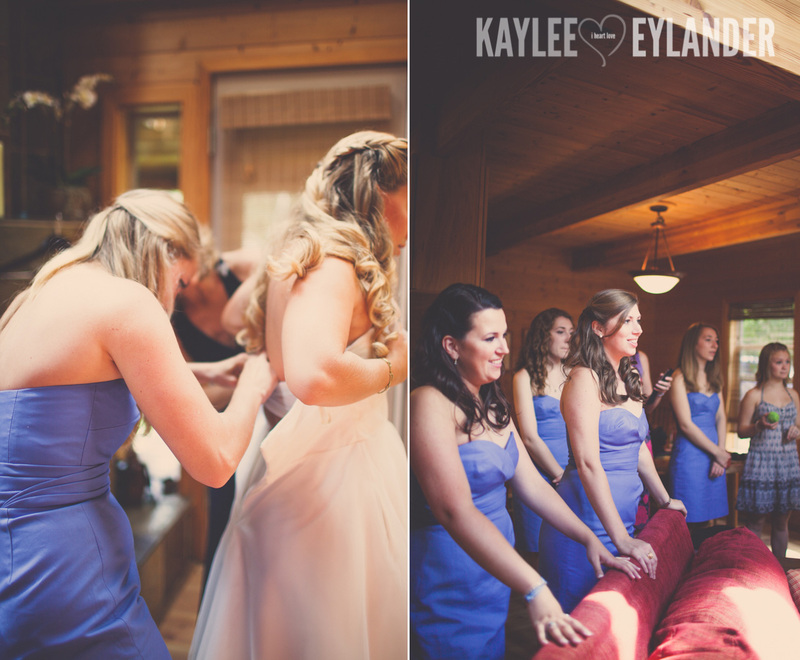 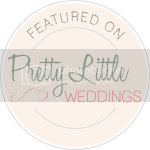 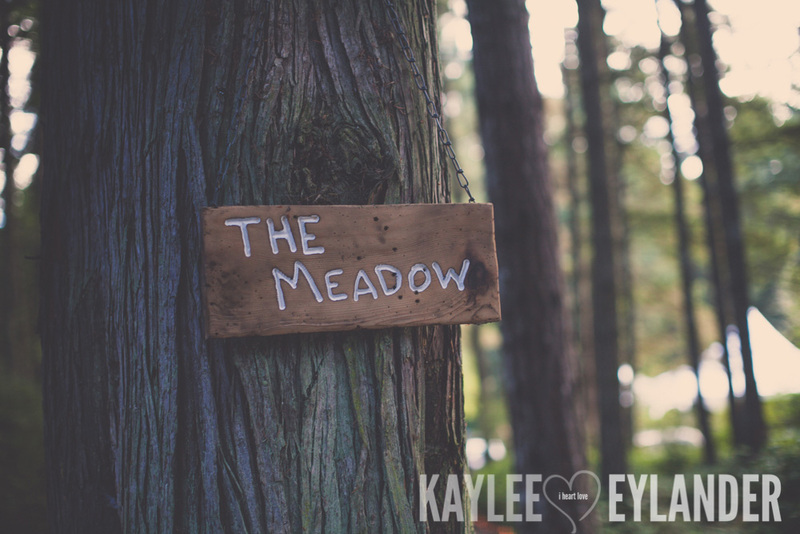 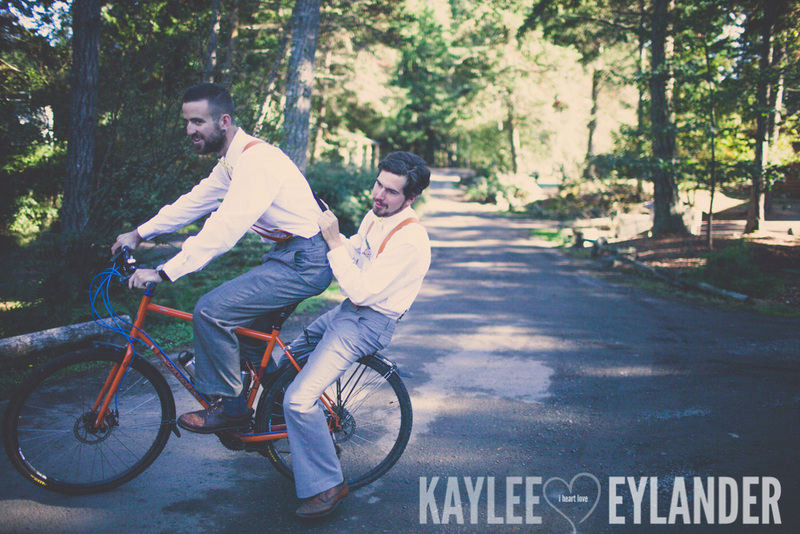 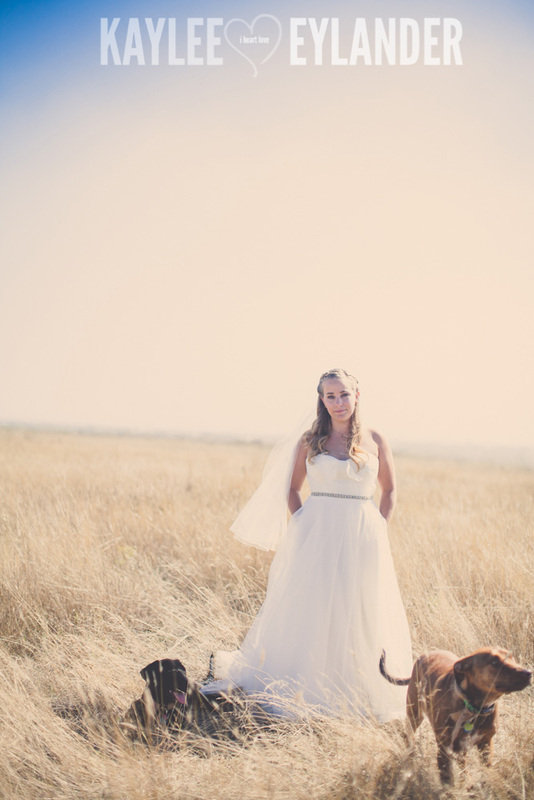 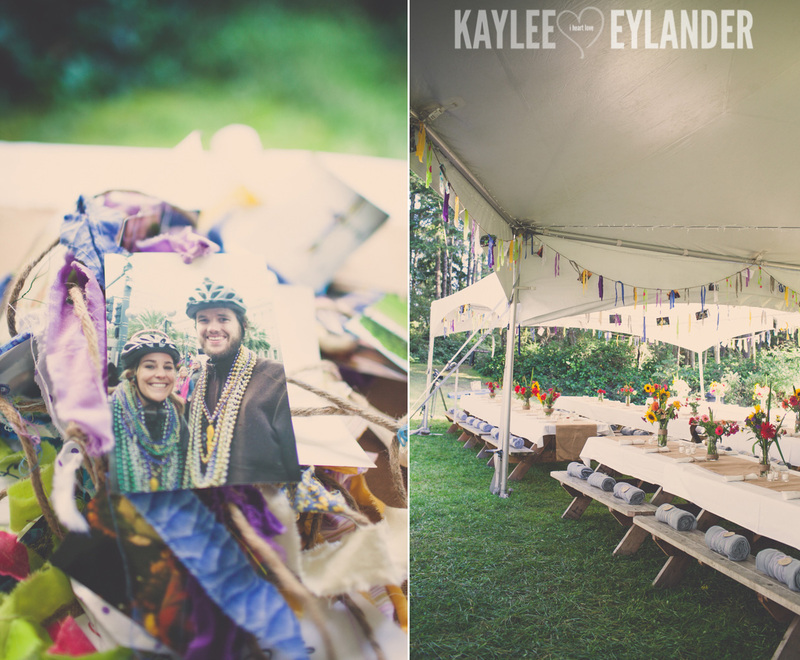 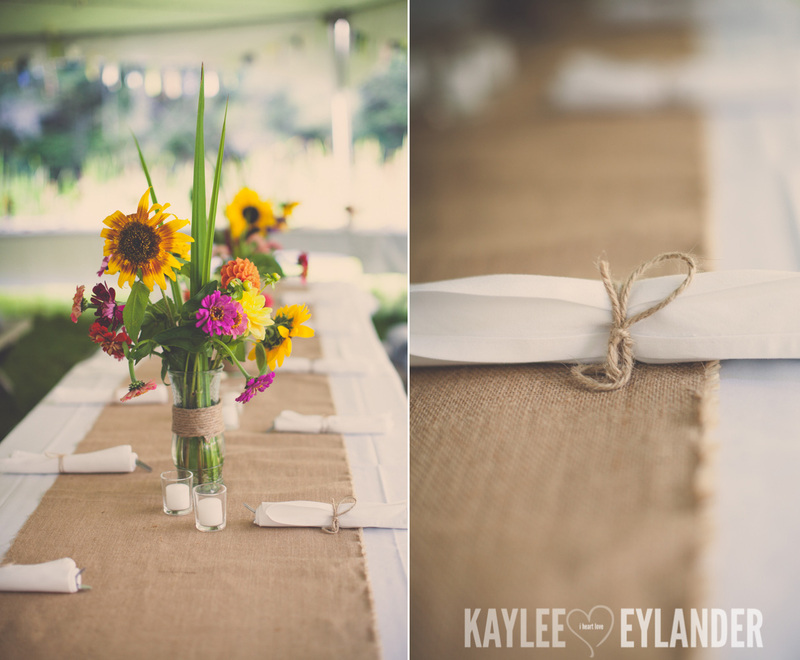 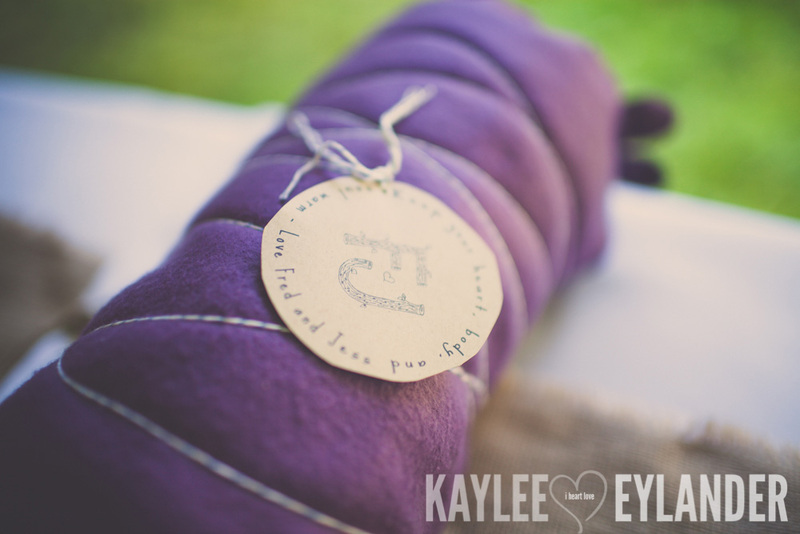 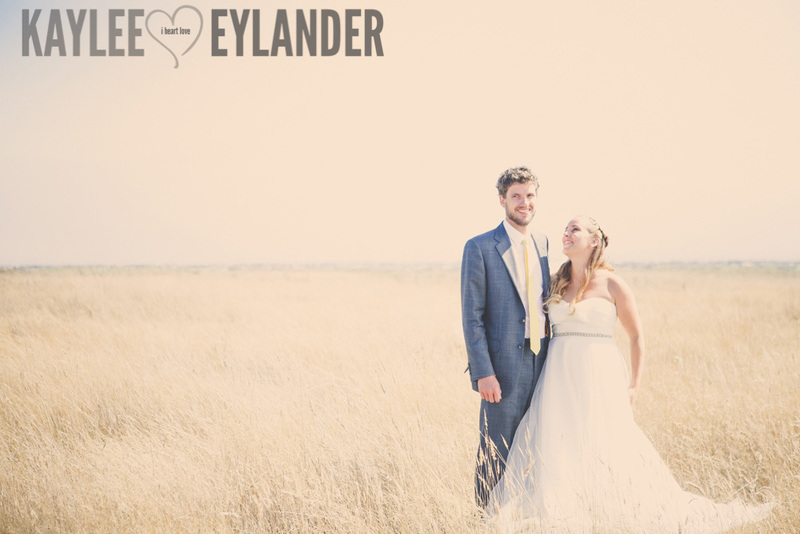 Here’s part one of their creative and special wedding day! 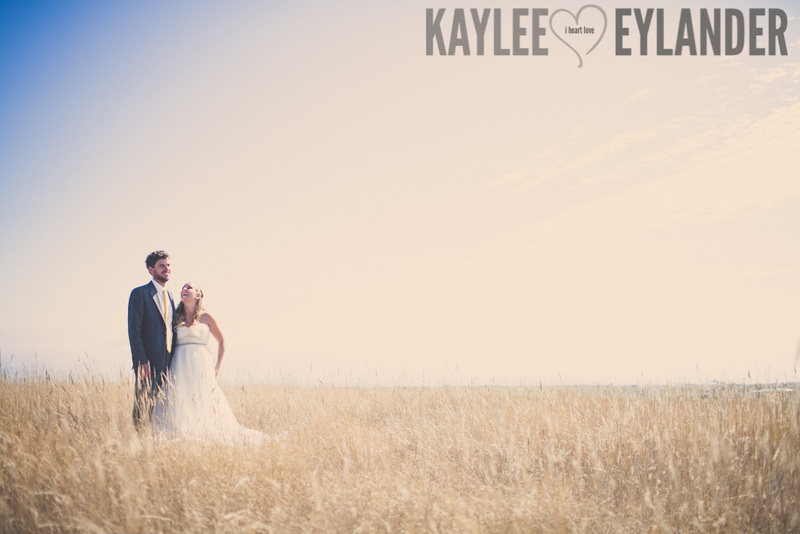 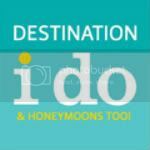 If you are looking for a Walla Walla or Tri-Cities Wedding Photographer, I would love to hear all about your fun wedding details! 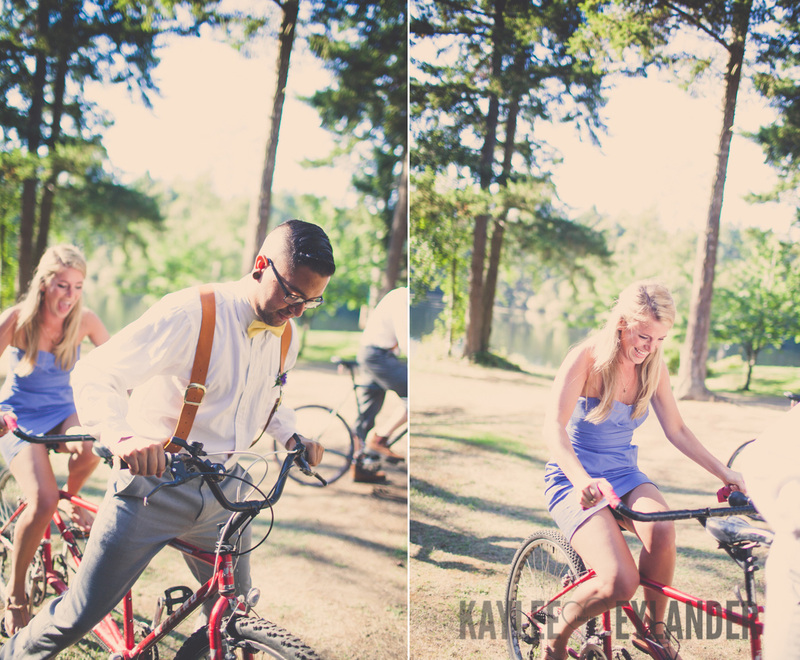 I also still travel to Seattle and Snohomish for weddings. 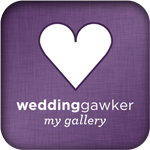 Visit my contact page and tell me everything!!! 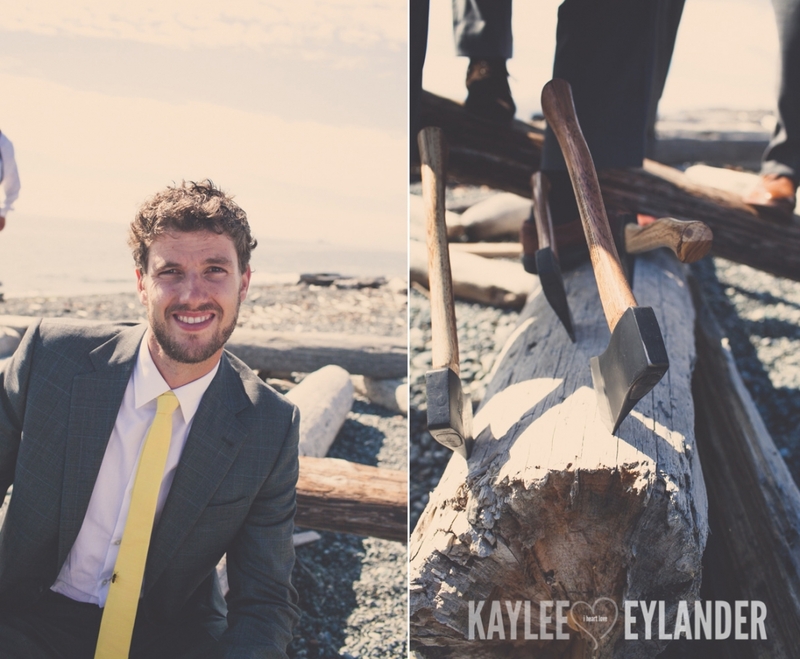 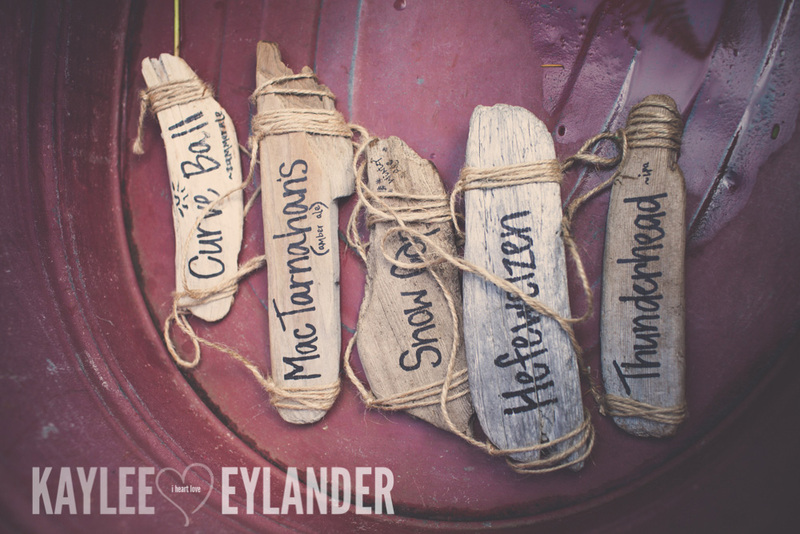 Posted In: DIY Weddings, Easter Washington Weddings, For Brides.